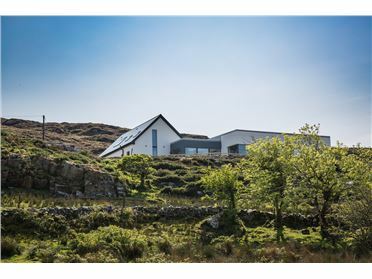 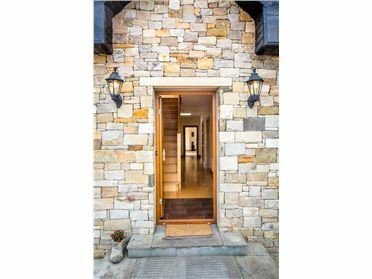 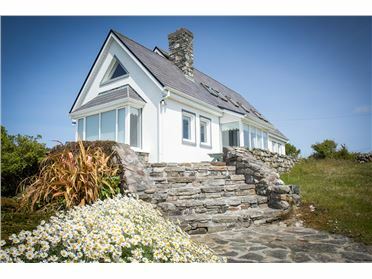 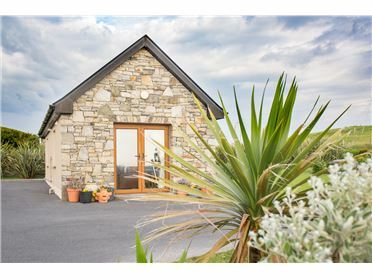 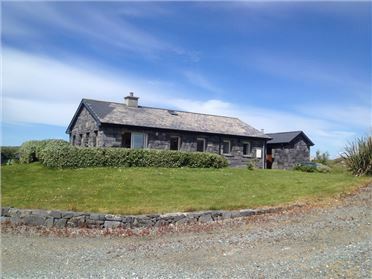 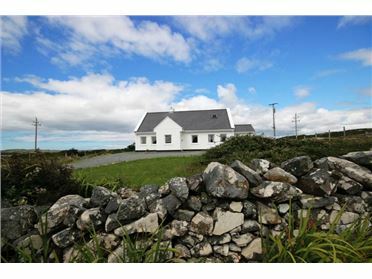 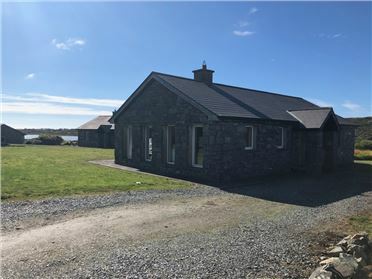 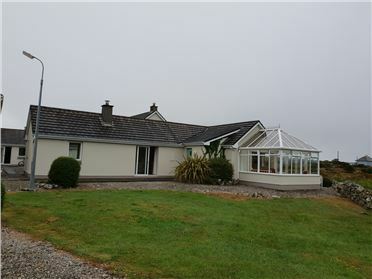 Situated amongst the beautiful Connemara countryside, this superb cottage is located on the edge of Lough Fee on the Renvyle Peninsula. 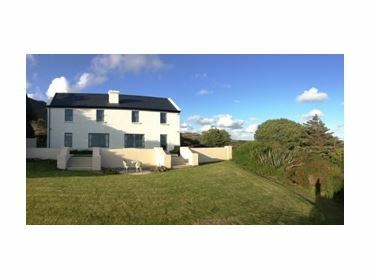 This property is ideal for family and friends who want to get away from the stresses of day-to-day life, with fantastic views on offer right from the front door. 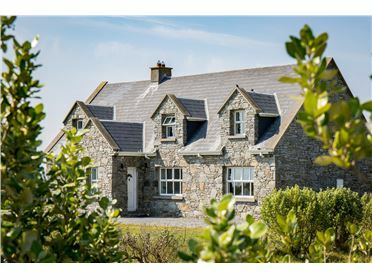 Set entirely on the ground floor and to the front of the property, is a comfortable sitting room complete with a solid fuel stove where you can toast your toes and doze off after a tasty dinner which you have created in the well-equipped kitchen. 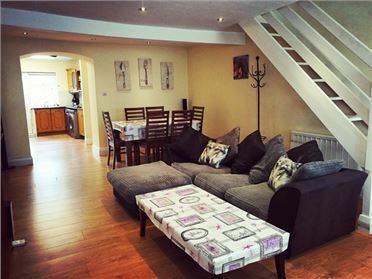 Four spacious bedrooms and a family shower room complete the ground floor accommodation. 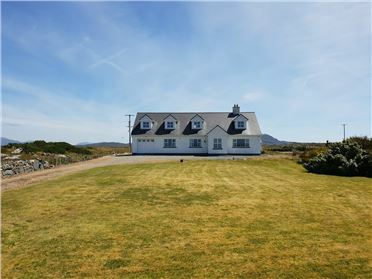 Outside the property is a front lawned garden where you can enjoy a well-earned drink in the summerâ€™s breeze whilst looking across the lough as the little ones play safely in the garden. 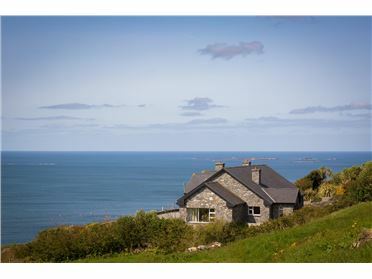 Explore the stunning surrounding countryside by bike or on foot, or head to the beautiful Lettergesh Beach to dip your toes in the Atlantic. 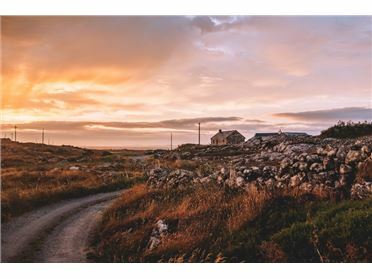 Tully is just down the road where you can pick up your provisions, whilst Clifden is also worth a visit, with a range of pubs, cafes and restaurants for you to sample and shops where you can find a memento to remember your trip. 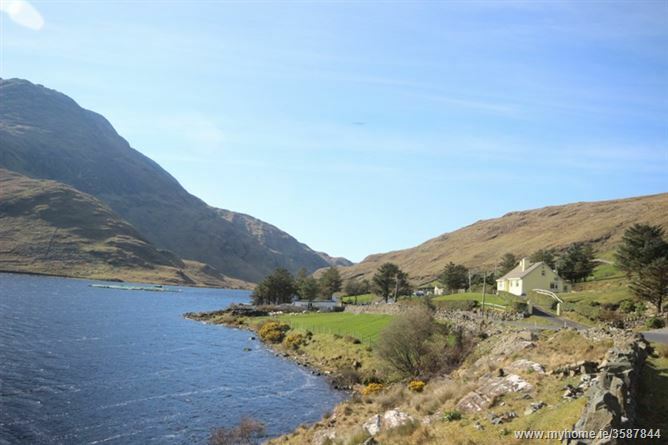 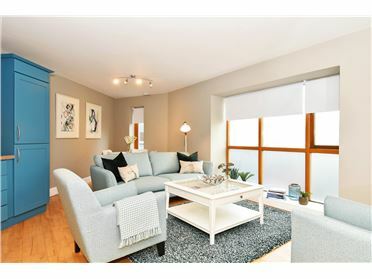 The stunning Wild Atlantic Way, which has some truly spectacular views, is well worth a trip and the scenic Connemara National Park with its pretty ponies and wealth of wild flowers is just a short drive away. 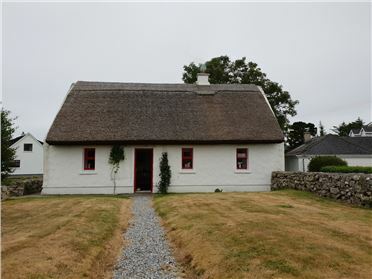 Whatever you have planned, this cottage is sure to inspire. 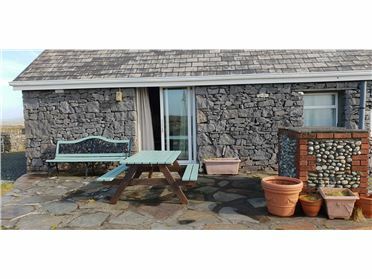 This bungalow offers two double bedrooms, one twin bedroom and one triple bedroom (double and single bed). 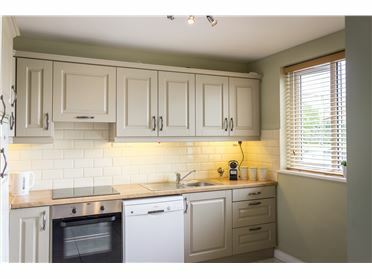 There is a kitchen which is fully equipped with a solid fuel fire. 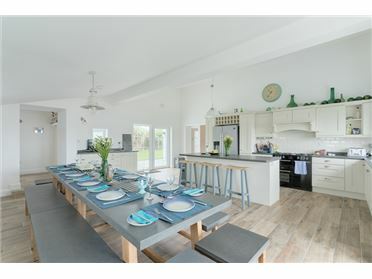 A dining room seating 6 people and a sitting room with a stove fire. 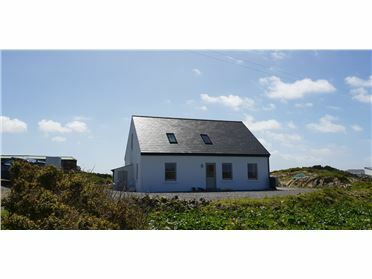 There is a shower room with shower, wc and sink unit and a separate wc.